and they are easy to use. you will not able to change your balance. 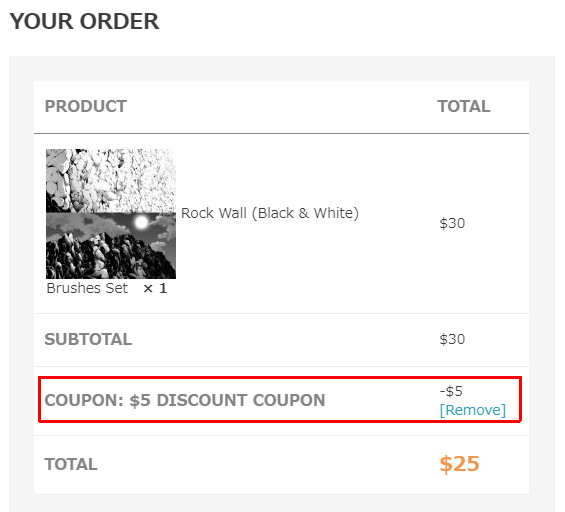 Points will not be added for discount on coupons. then press the button to CHECKOUT. ①Click here for code input. ②Enter the coupon code (coupon name) with copy and paste. 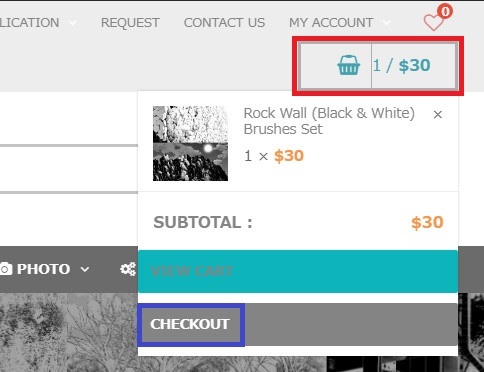 The coupon amount are discounted from the purchase price! The coupon and Point is a convenient and affordable discount.